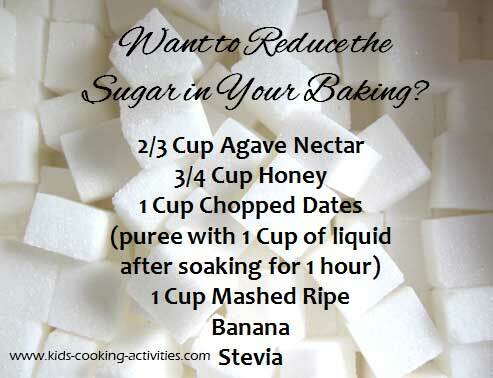 Knowing a few main baking substitutions can be very useful. 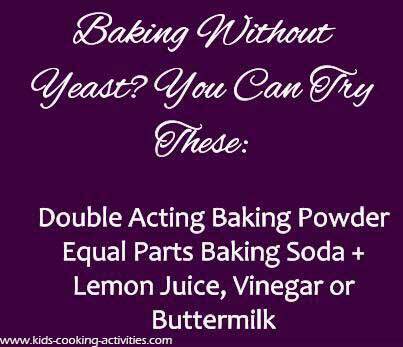 A time might come when you have to bake for someone with specific allergies, or you might be out of a key ingredient. You might also want to make a few healthier substitutions or maybe you just enjoy doing things a little differently now and then. Whatever your reasons are, having a few tricks up your sleeve is never a bad idea. 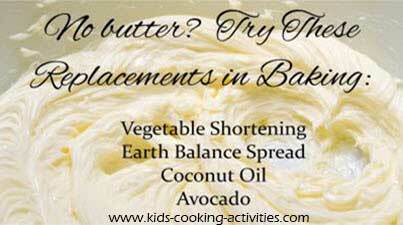 Here are some excellent baking substitutions you can try in your own kitchen. 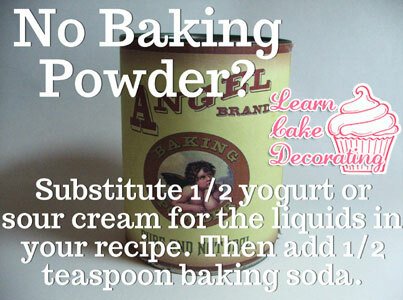 Unless otherwise noted use the same amount of the substitute as the ingredient youre replacing. 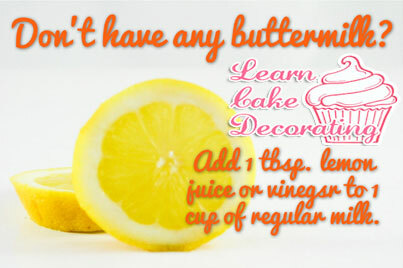 As baking can sometimes be a very finicky operation, not all recipes will come out the exact same texture when you make certain substitutions. You may need to practice and perfect your favorite recipes with these. Also consider moving towards weighing ingredients over using measuring cups. 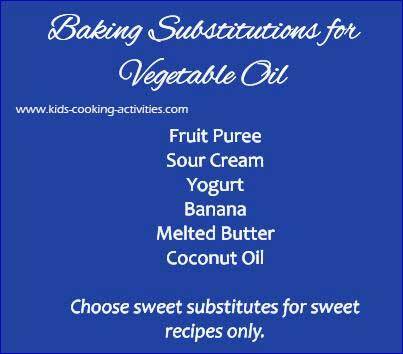 Think in terms of flavors, texture, and how each ingredient affects it when you make substitutions. (per cup): When substituting something for white flour the rule is to mix different types of substitutes together to get the right flavor and texture, at least two but three sometimes is better. 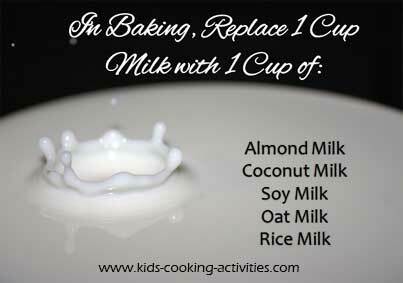 Also use Grams instead of Cups. 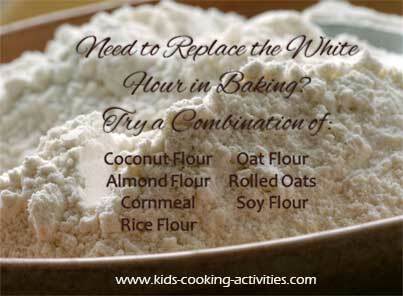 140 Grams of any mixture below will equal 1 Cup of Flour. 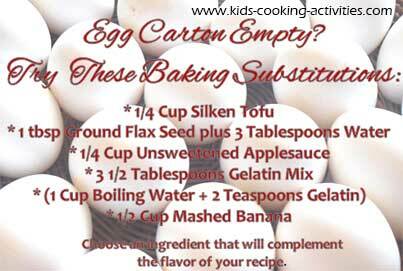 *You will need to reduce the liquid in the overall recipe for both of these substitutions.